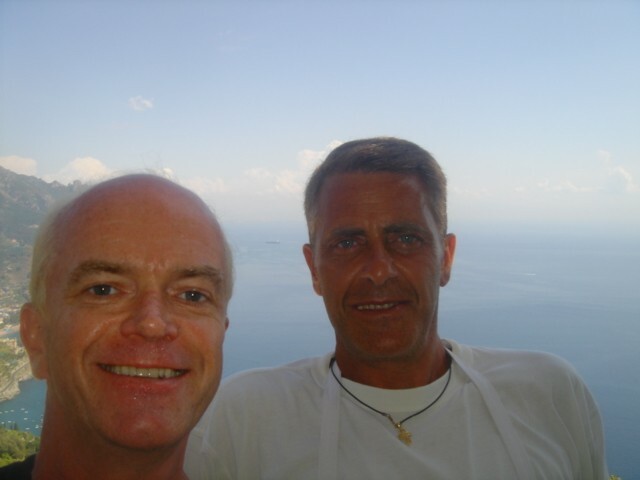 Skinny Gourmet Guy: Happy Birthday Dear Blog! It was a year ago today that I made my first posting and the Skinny Gourmet Guy was born. What a ride it's been! The most significant change for me has been all but giving up red meat and having fish for dinner 99% of the time. This kind of happened by accident. The core of the Skinny recipes were adapted from the philosophies Vincenzino taught me. I studied with him at his house in Ravello on the Amalfi coast. Every night I'd try out recipes and photograph the results. Some recipes worked, some didn't - but they were all fish. I had no idea before starting the blog that you could have fish for dinner every night and still have lots of variety. For some reason, before the blog I always messed up grilling tuna. 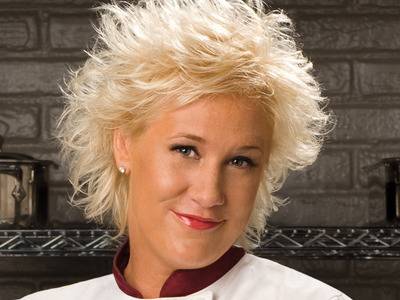 But after long hours watching the Food Network I caught an episode of Secrets of a Restaurant Chef and Anne Burrell solved the mystery for me. I had also never roasted vegetables before the Skinny blog and now I do it all the time. It's so easy to take your favorite vegetables, add olive oil, salt and pepper and throw it in a 450 degree oven for 10 to 15 minutes, tossing the veggies with tongs halfway through. Roasting really intensifies the flavors. 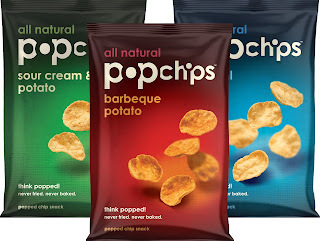 Another major change in my diet was kicking the potato chip habit. I would plow through chips every night when I got home from work and still eat a big dinner. Now I opt for baked instead of fried and snack on Pop Chips or pita chips (I really like Trader Joe's pita chips) and really watch how much I have rather than sitting in front of the TV with bag in hand mindlessly gorging on chips. Now I take a small portion, put it on a plate, and put the bag away. I was thin when I started the blog, mostly due to my punishing workout schedule, but I've lost about 10 pounds over the past year all due to changes in my diet (my workout schedule has remained the same). It's all about the Mediterranean diet (thank you Vincenzino! ), limiting carbs and cutting out potato chips. But I also believe that every now and then you have to live a little. So occasionally I have my old favorites: salt and vinegar potato chips and if you see me having dinner at Cafe Luxembourg you may just see me downing their excellent steak frites! I hope you'll join me for the second year of the Skinny Gourmet Guy! Thank you for checking out my blog over this past year. I'm constantly amazed at the number of hits I get from all around the world.